WANT MENTORING IN YOUR SCHOOL? 97% of young people report feeling confident after participating in our Mentoring Programme. Our Mentoring Programme connects your students with volunteer Mentors from the world of work to give them an insight into life after education whilst instilling a sense of active citizenship. Alternatively, our My Mentor training gives your students the skills and tools necessary to effectively mentor their peers. All participants develop key skills around listening, leadership, empathy, confidence and teamwork that will stick with them long into the future. Thanks to support from the Careers and Enterprise Company as well as our corporate partners, the Mentoring Programme is available to all schools across Birmingham, Leeds and London. Our My Mentor training runs in schools in Birmingham, Leeds, London and Sheffield. Our Mentoring Programme runs over a three month period to support local Year 8 – 10 students in Birmingham, Leeds and London. We pair young people with volunteers from the world of work who can support them to implement a campaign or social action project, as well as give them an insight into the business world and careers skills training. 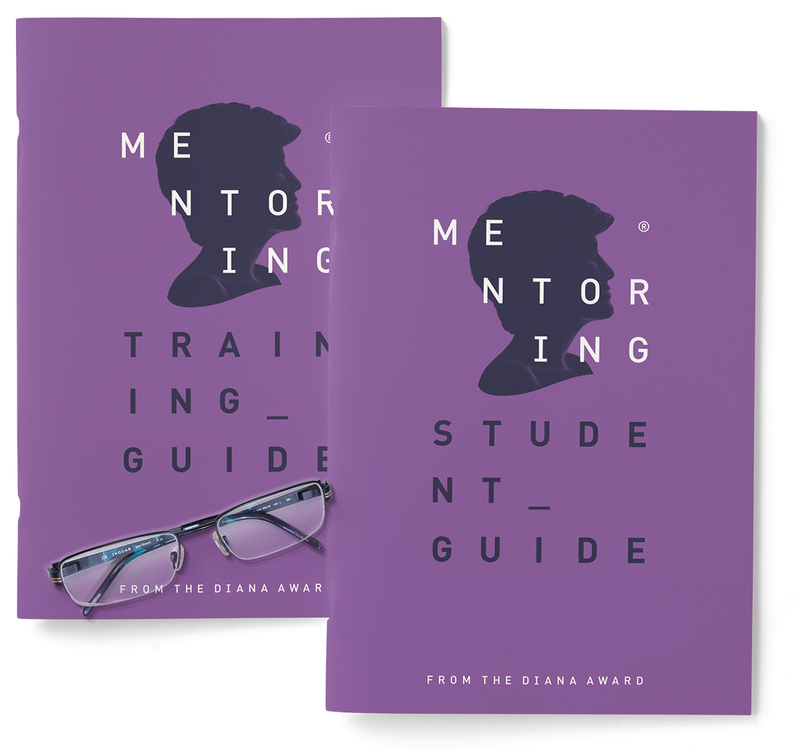 My Mentor training is delivered by Diana Award Trainers and takes place over a half-day in your school setting. Students will develop the tools and skills to establish a long-term peer mentoring programme in your school.  WHAT WILL I GAIN AS A STUDENT/MENTEE ON THE PROGRAMME?